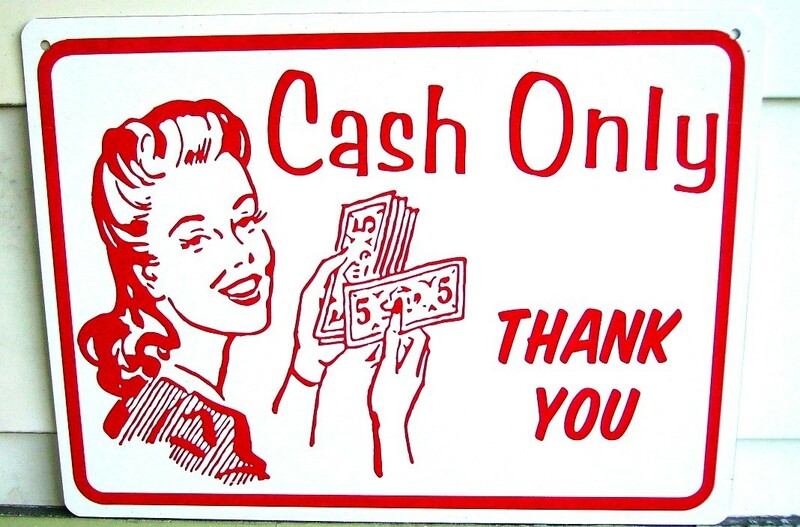 Have cash if you want to eat out in New Orleans. Some places take cards, but many only take cash. And it’s not fun to eat dinner, go to pay and then be told “no cards” when that’s all you have. Makes for quite the awkward moment. Some of the cash-only joints have ATMs inside, but you have to pay a surcharge and we’re always a bit leery of the security of our information on those things. The bars we’ve been to so far also want drinks paid for as you go. So, our advice – always have cash on you. It’s a lesson we learned the embarrassing way (see above).